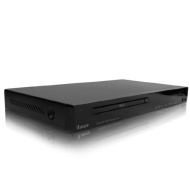 alaTest has collected and analyzed 80 reviews of Orei BDP-M2 Multi Region Zone Code Free 2D/3D Blu Ray DVD Player - Plays Zone A B C Region 1 2 3 4 5 6 0 on Any TV - PAL/NTSC - Worldwide Voltage. The average rating for this product is 4.3/5, compared to an average rating of 4.6/5 for other products in the same category for all reviews. We analyzed user and expert ratings, product age and more factors. 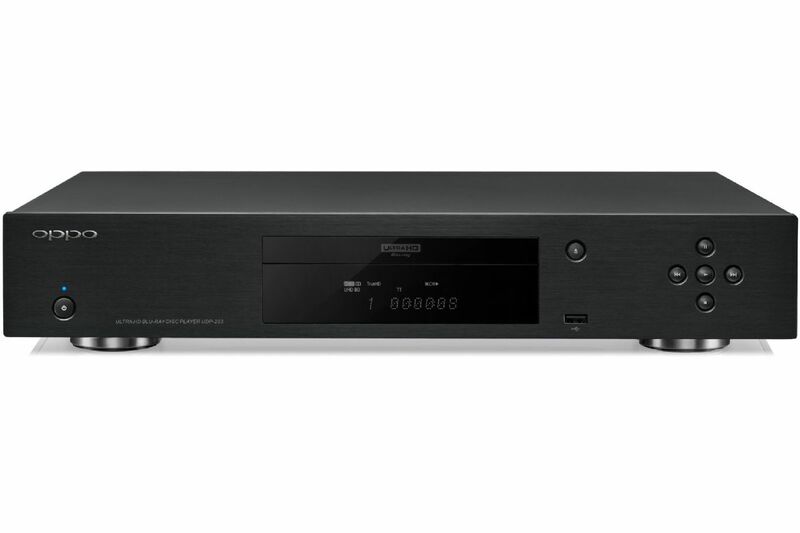 Compared to other products in the same category the Orei BDP-M2 Multi Region Zone Code Free 2D/3D Blu Ray DVD Player - Plays Zone A B C Region 1 2 3 4 5 6 0 on Any TV - PAL/NTSC - Worldwide Voltage is awarded an overall alaScore™ of 81/100 = Very good quality.